With 2018 now upon us, we thought you might enjoy a compilation of the top 10 most popular blog posts of 2017, in one place. We hope you enjoyed the content from 2017, and look forward to being a leading health IT resource in 2018. 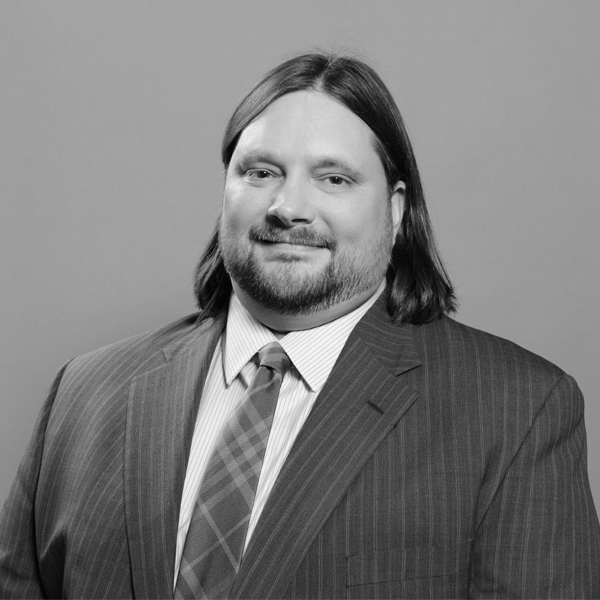 In this installment of #IAmGalen we chat with Jason Carmichael, Co-Founder and Chief of Staff. Jason discusses founding Galen and shares how Galen became the problem solving consultancy it is today. “When we started Galen, we really wanted to create an environment that we would want to work in. When we were at Allscripts, there was a lot we liked about the culture, but we thought we could make it even better. We developed the 5 Main Things early on and I believe that’s been a foundation of everything we’ve done since.” We work very hard to nurture what is uniquely us, it’s part of what makes up #IAmGalen: read the full interview here. In the current landscape of the Healthcare world it has been very common for larger practices and Healthcare Organizations to acquire smaller practices and consolidate resources. Just as common, those larger organizations are then responsible for transitioning their newly acquired physicians and staff away from their old legacy EHR and into the current EHR. 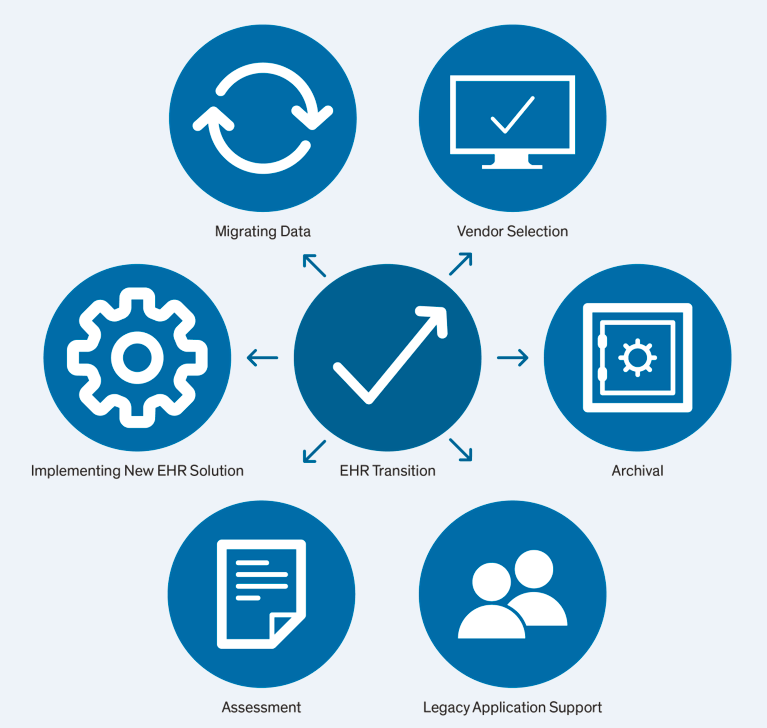 This can be a daunting task because there are many factors that come into play, some being: new EHR training, archival, and the migration of historical clinical data between EHRs, to name a few. Inside the world of data archival, there are nearly as many different types of archives as there are vendors. 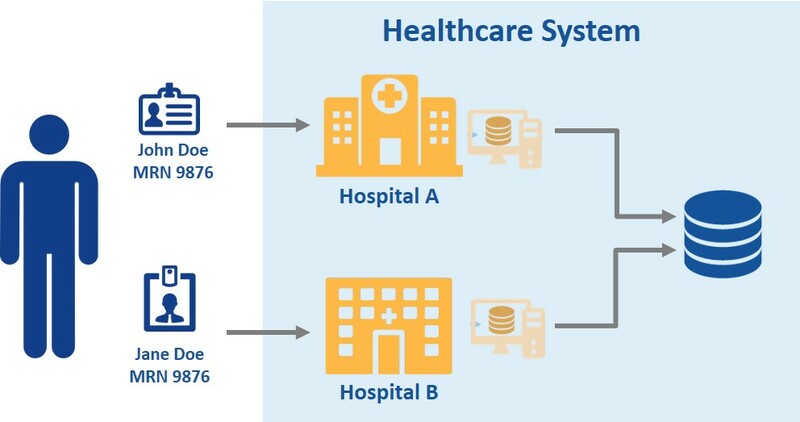 Many of the existing data archival solutions that have gained popularity with large healthcare organizations are ones that are also frequently utilized by other sectors and often claim to be able to “archive anything.” Let’s explore the specific data archival strategies being used in the marketplace. In implementing EMRs out of the box, most HDOs leveraged prescriptive, templated workflows to speed deployment. Often, this came at the expense of efficiency, as best-practice, canned workflows may work for some groups, but also are likely to introduce unnecessary clicks. Customization of workflow to streamline is a large area of opportunity for optimization. Not only does it translate to tangible dollars and cents, but it positively impacts end-user satisfaction, enhances clinical decision support, and allots more time for your providers to interact with patients. 5. Patient Identification & Patient Matching: Do We Need a National Patient Identifier? The topic of patient identity and patient matching has been around as long as healthcare has. It is a critical component of clinical data integration, clinical data migration, and health information exchange. That said, the idea of a unique patient identifier is not new either. In fact, there have been petitions to support addressing the issue, such as that as part of AHIMA’s MyHealthID advocacy campaign, as well as crowd-sourced initiatives, including CHIME’s funding of a patient identification concept contest. As part of their efforts, the Sequoia Project published a white paper, A Framework for Cross-Organizational Patient Identity Matching, on this topic. In light of Allscripts recent acquisition of McKesson’s EIS business, which we analyzed in a prior blog article, we thought it would be beneficial to share our lessons learned in harvesting data from McKesson Horizon, Paragon, and Star. There are two types of data in Paragon. The first is the common reference masters (what is often referred to as “dictionaries” in other EMRs). It defines configuration of the system, from charge master, item master and caregivers. The other type of data is often referred to as the patient index, consisting of visit files and other clinical data. A prerequisite to build in Paragon is having the common reference masters defined in the system. Allscripts announced its acquisition of McKesson’s Enterprise Information Solutions health IT business for $185 million in cash. Products acquired in the deal include the Paragon EHR, Star, Series, Healthquest, Lab Analytics and Blood Bank, and OneContent. As a result, Allscripts’ US and Canadian EMR market share for hospitals has now grown from 4% to 10% (Source: HIMSS Analytics). Most of the data is stored at an encounter level and duplicated at each encounter rather than stored at a patient level and simply referenced at each encounter. 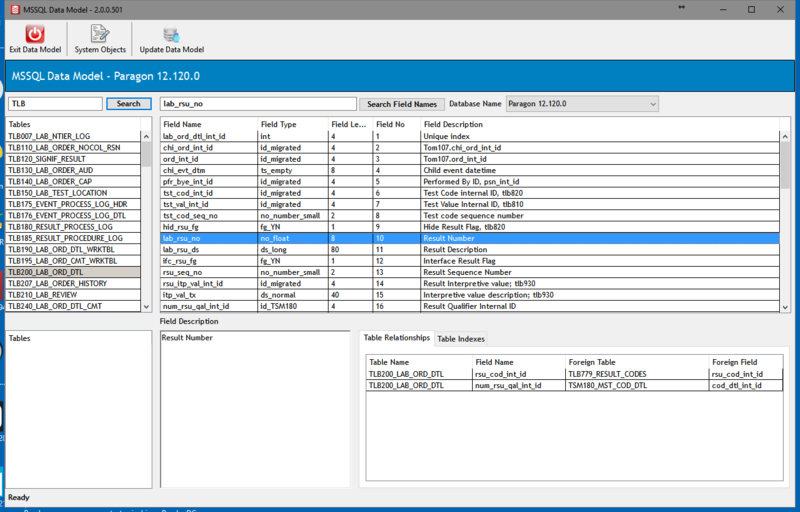 The application allows for nearly any type of data to be entered as unstructured data. What are healthcare’s CIOs leading initiatives today? What’s top of mind for them? These are the questions we sought to answer when we started our CHIME CIO Interview Series. We’ve featured the largest public HIE in the nation, an interim CIO who recently started her own advisory firm, an academic medical center with a payer organization, and many other unique industry leaders. Here are some of the notable insights we’ve gathered through the CHIME CIO Interview Series 2017.